Got A Ukulele Birthday COMPETITION - win a ukulele! 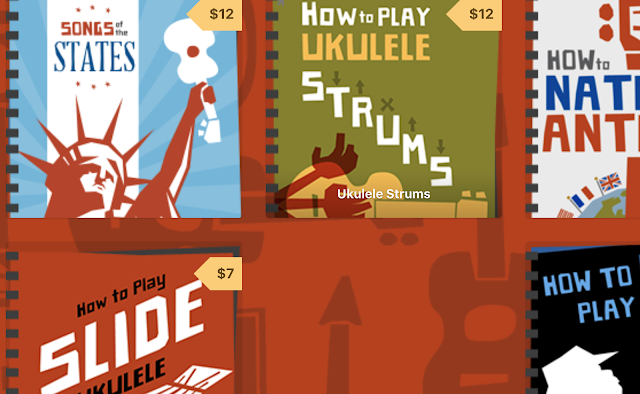 Well, another year goes by and Got A Ukulele is now four years old!! COMPETITION NOW CLOSED - RESULT WILL BE ANNOUNCED VERY SOON!! Nearly 1,100 posts in those four years, and it has been a huge amount of fun, bringing me into contact with some wonderful people. 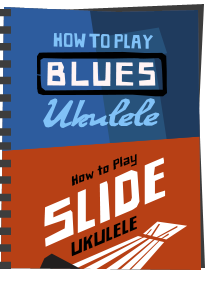 And in what stands great danger of being a regular occurrence, I thought I would run a birthday competition for my readers to win a brand new ukulele! Courtesy of the guys at Moselele I am giving away the Moselele Bambookulele concert uke to one lucky winner. If you read my review of that instrument you will see I was pretty impressed with it, and here is your chance to get your hands on one! Moselele uke - the prize! To enter, all you have to do is answer the following three questions. All the answers can be found on this blog somewhere. 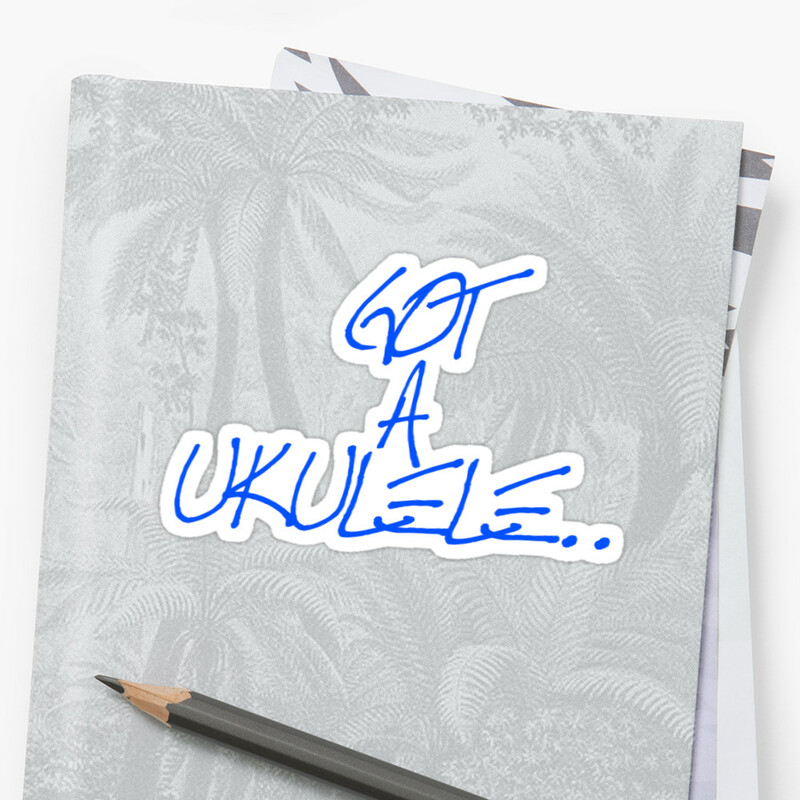 Just email your answers in an email with GOT A UKULELE COMPETITION in the subject line, and including your postal mailing address. All correct entries will go in a hat shaped thing and a winner will be drawn at random. The competition closes at midnight on 24 December and the winner will get a nice New Year gift! 1. What score (out of ten) did I give the Kanile'a K-1 Tenor uke? 2. 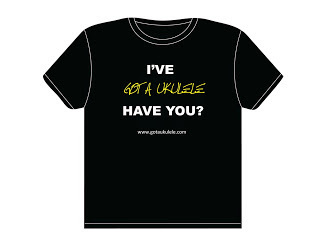 How many different ukulele clubs do I have listed that are in Australia? 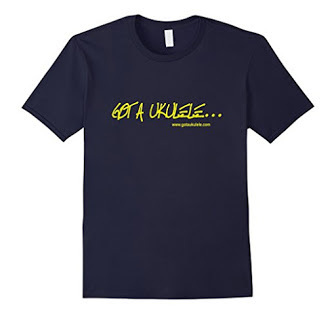 3. Who were the five uke players that Ken Middleton said inspired him? Answers by email to bazmazwave@gmail.com before the closing time on 24 December to be in with a chance of winning. 2. 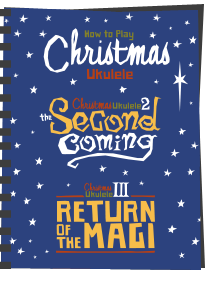 To be eligible for the draw you must enter by email with GOT A UKULELE COMPETITION in the subject line, provide correct answers to all three questions, AND provide a working email address and postal address by which I can contact you for if you win. 10. 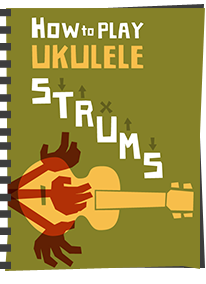 The prize ukulele will be a Moselele Bambookulele concert uke, and will be shipped to the winner direct. Got A Ukulele or Barry Maz are not responsible for carriage of the prize and cannot be held responsible for problems with delivery. Your shipping address is critical as this is where the prize will be sent! 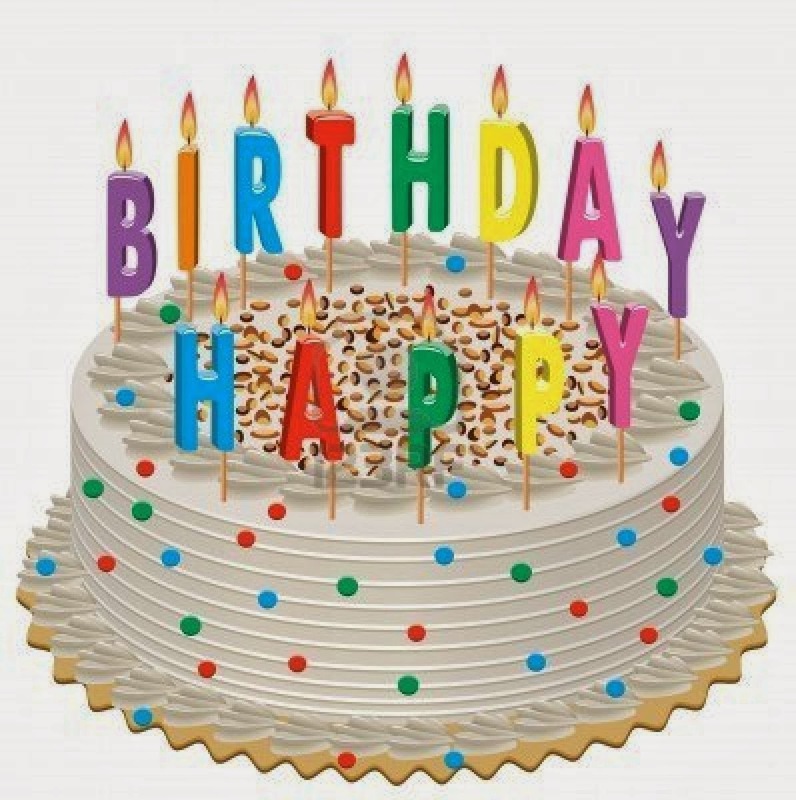 Happy Birthday and Congratulations on your Fourth Year! !